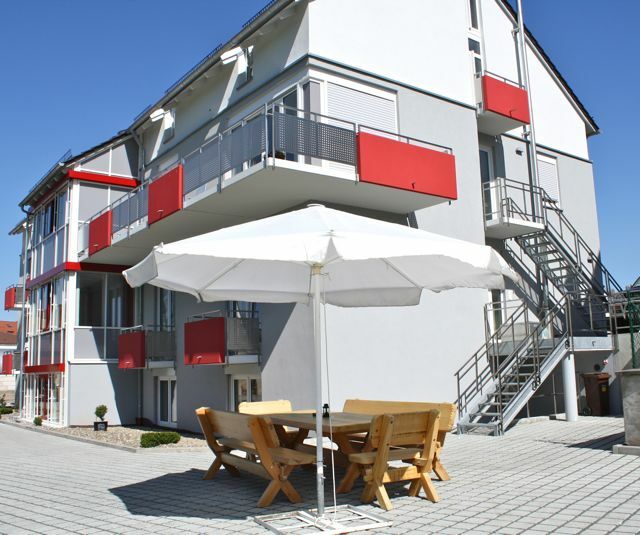 The hotel is located in a prime location – quiet but nevertheless centrally positioned in the middle of Herzogenaurach. Visit the city and experience the sights and many-sided gastronomy of Herzogenaurach. You will reach the prestigious companies in a two minute walk, without having to look for parking spots or straight via shuttle and by taxi. Our hotel has opened on January 24th. For inquiries, bookings, reservations and general questions, please do not hesitate to contact us at +49-9132/7504444 or contact us via info@hotel-aurach.eu.